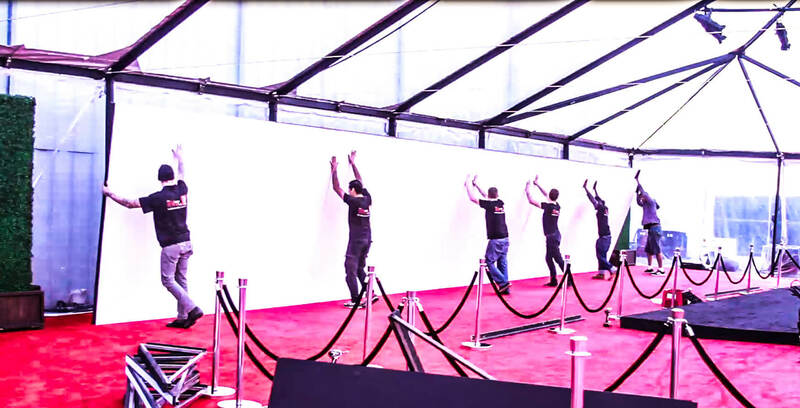 We specialize in step and repeat backdrops for red carpet events. If you’re looking for a red-carpet display, we are a one-stop shop for all your needs! Some of our reputable clients include Google, Disney, Nike, Hustler, Whole Foods, Harrah’s Casino, and worked with event planners for fundraisers initiated by Rihanna, Sean Penn, Ian Somerhalder and more. In the event production field, we understand how rush-rush-rush everything can be. Because of this, we are here to make sure your project goes right no matter what and offer 24-hour turnaround. 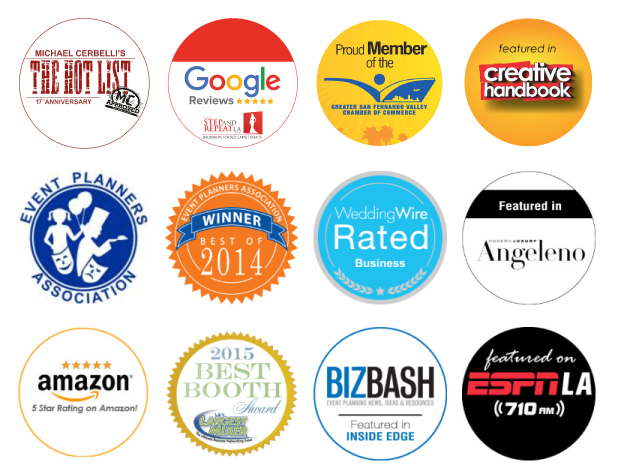 Our parent company is a full-service sign company that has been around for 30 years. It specializes in signage & hero props for the film industry. Step and repeat banners started becoming very popular and soon a spin-off company was created, Step and Repeat LA, which has its own admin and production team focusing on this very specific niche of the business. Because we created a business entirely oriented around step and repeats, we became professionals and problem-solvers in this field. 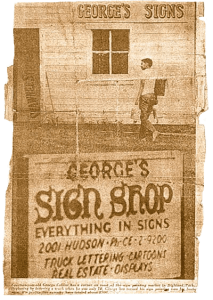 At 14 years old, a young boy from Kansas named George Collins started painting signs to support his family. He created his own sign shop called George’s Signs. At 21 years old, he moved to Los Angeles, continuing to paint and fabricate signs for buildings, storefronts and events. As technology advanced and printers came on to the scene, sign painting became less and less needed. George, keeping up with the times, bought his first print-cut machine, creating stickers and decals. As time went on, he purchased more and more printers and equipment. George is the kind of person that would make anything go right, no matter what. He’s a problem-solver. And he’s fast. Super fast. This was much needed as the film industry started evolving and more and more commercials were being made. George started making signs and props for the entertainment industry on a regular basis. He would go on set and had the opportunity to create props around celebrities such as Justin Timberlake, Brittany Spears, Jay – Z and more. When red carpet events started really taking off, step and repeats were in demand as they created a nice backdrop for the celebrities as well as showcasing the logos of sponsors who supported the event. His daughter, Codi-Rose, who started working for him at this time, saw the huge demand for this new product and created a website specifically selling these products. It was a success. More and more clients were ordering step and repeats. Codi-Rose decided to create a spin-off company, Step and Repeat LA, in order to fully embrace this niche and deliver anything and everything having to do with red carpet events. 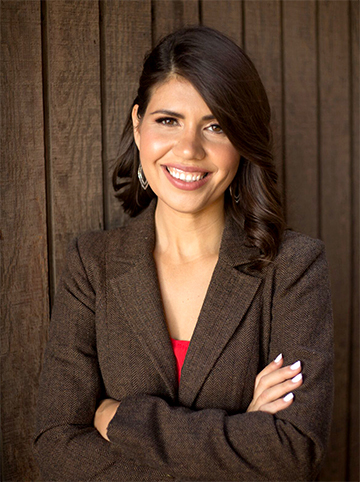 While George still handles the production side of things, Codi-Rose continually works the administrative side to expand the business and further the excellence of the products and services. She loves working in the event industry, making things happen and providing the glitz & glam to Hollywood events and red carpet events around the nation. George continues to keep on top of the ever-changing technology, recently having purchased a fabric printer and the largest printer in the world, in order to create seamless large step and repeats. It’s interesting to see the dichotomy of a 14-year-old sign painter from Kansas and the evolution that ensued, resulting in the top step and repeat company for prestigious red carpet events. This company is backed by experience, hard-work, change, innovation and a new generation with a brand-new dream and purpose.